Two Free Places for Yourself and a Friend at Run Norwich 10K! Secure Yourself and a Friend Two Free Places at Run Norwich 10K! We’re excited to reveal that as sponsors of Run Norwich, we are giving away free running places! 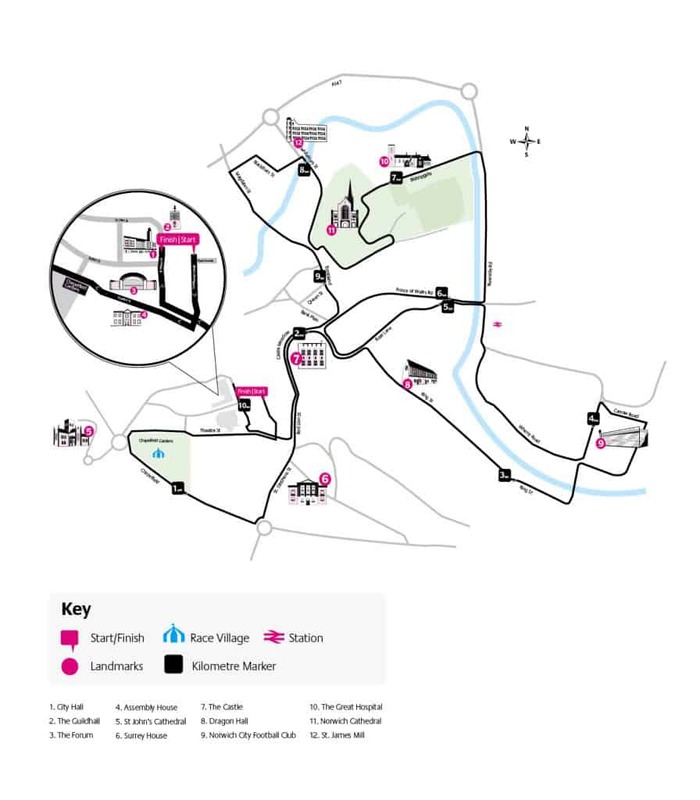 Run Norwich is a 10k run through the fine city, passing some of Norwich’s most iconic landmarks. August 6th will mark the third Run Norwich since its inauguration in 2015. Since the first Run Norwich, it has grown significantly and is now one of the city’s most anticipated annual events. Now is the perfect time to secure yourself these places, as you will have plenty of time to train for the big day. Make 2017 your year! To enter via Facebook, simply tag the name of the person you wish to take with you in the comments section of one of our Facebook posts relating to the competition. Please note you must be ‘liking’ Aston Shaw’s Facebook page and will need to have publicly shared the post to be entered into the competition. To enter via Twitter, simply tweet us, tagging in your running partner. Remember you must be following Aston Shaw in order to be entered. To enter via LinkedIn, comment the name of the person you would like to run with in one of our competition posts. You must be following Aston Shaw’s LinkedIn profile and share the post you comment on to ensure you are entered. Entries for this competition close on Wednesday 1st February at 5pm and winners will be announced on Thursday 2nd February. To increase your chances of winning, why not enter on all three platforms? Enter now to be in with a chance of winning this highly sought-after prize! We wish you and your running buddy the very best of luck!